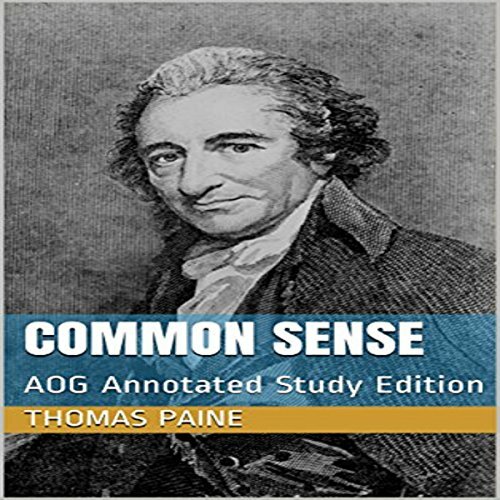 Showing results by author "Thomas Paine"
Common Sense is a pamphlet written by Thomas Paine in 1776 advocating for the independence of the American colonies from Britain and is considered very influential in American history. It stresses the logic of America's independence emphasizing the defects of Britain's monarchy and the economic cost of participating in Britain's repeated wars. 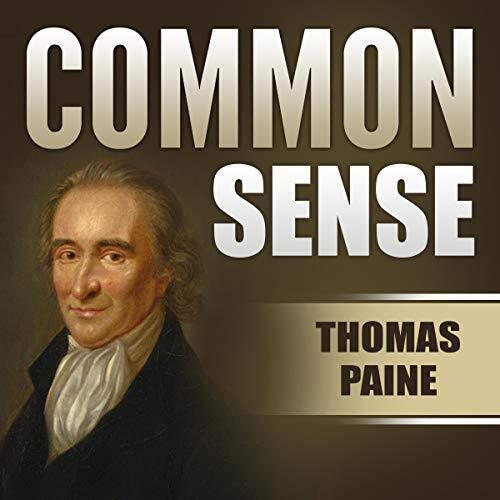 Common Sense is a pamphlet written by Thomas Paine in 1775-76 advocating independence from Great Britain to people in the thirteen colonies. 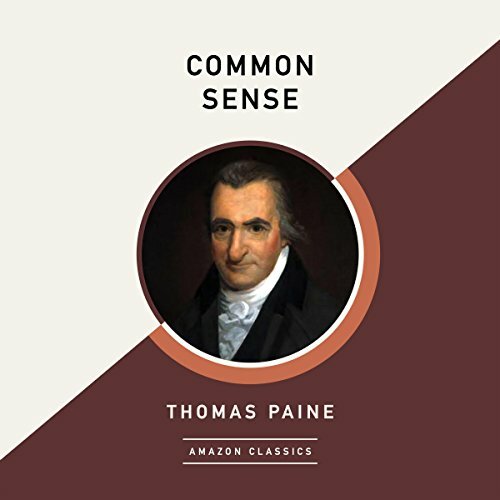 Writing in clear and persuasive prose, Paine marshaled moral and political arguments to encourage common people in the colonies to fight for egalitarian government. It was published anonymously on January 10, 1776, at the beginning of the American Revolution, and became an immediate sensation. 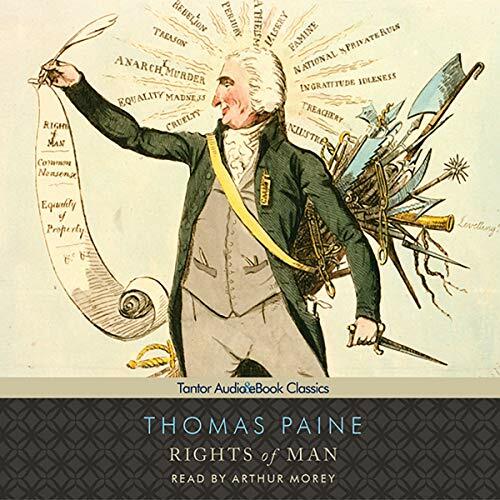 Published to commemorate the bicentennial of Thomas Paine's death, these texts have remained two of the most influential arguments for liberty in political thought. 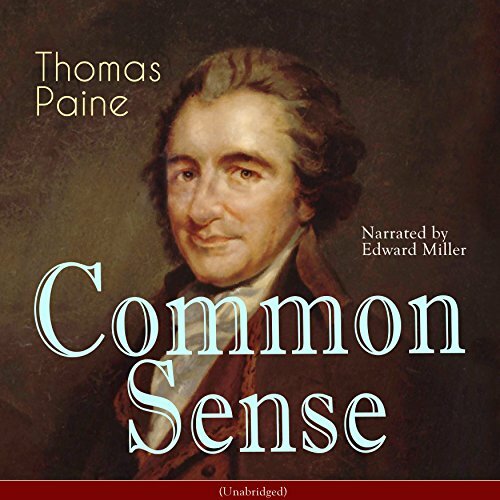 Common Sense is a pamphlet that Paine wrote in support of American independence. Thanks to its original and simple style, it spread like wildfire through the colonies, helping to inspire the American Revolution. 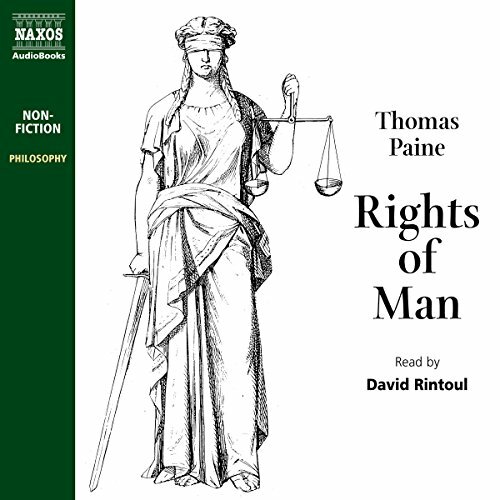 Rights of Man is Paine's passionate defence of the French Revolution that led to his trial for sedition and libel. 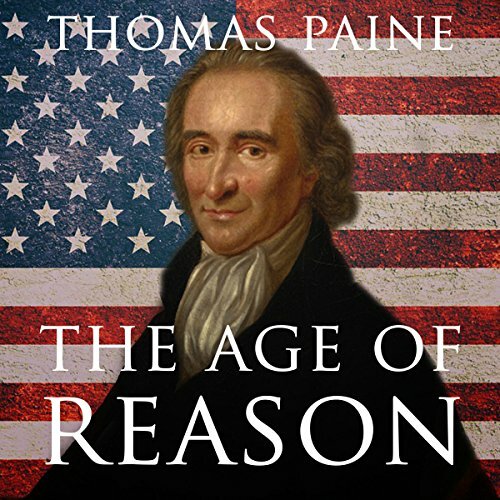 Published anonymously on January 10, 1776, Thomas Paine's legendary work made the case for American independence. 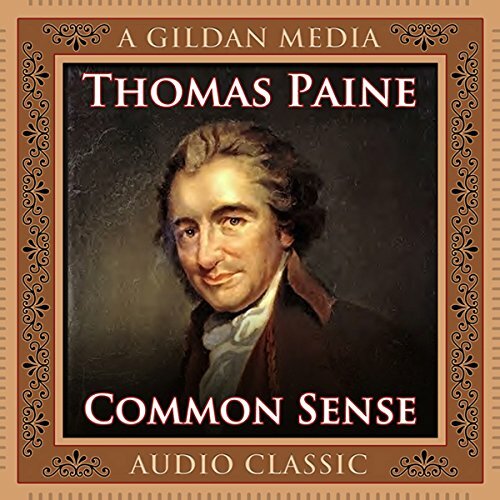 An immediate sensation across the thirteen colonies, Common Sense extolled Paine's belief that government should be simple and represent the will of the people, acting not as an oppressor but as a body to protect society. His clear and persuasive argument appealed to the common people, impressing on them the importance of secession from Great Britain. 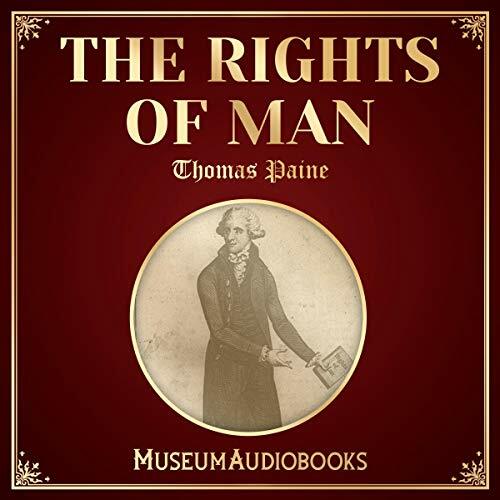 Written in 1791 as a response to Edmund Burke's Reflections on the Revolution in France, Thomas Paine's Rights of Man is a seminal work on human freedom and equality. 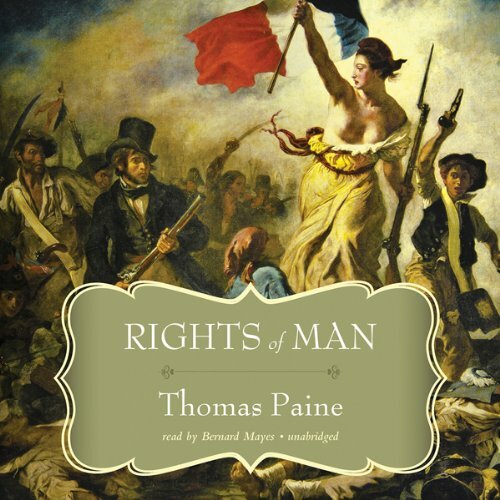 Using the French Revolution and its ideals as an example, he demonstrates his belief that any government must put the inherent rights of its citizens above all else, especially politics. 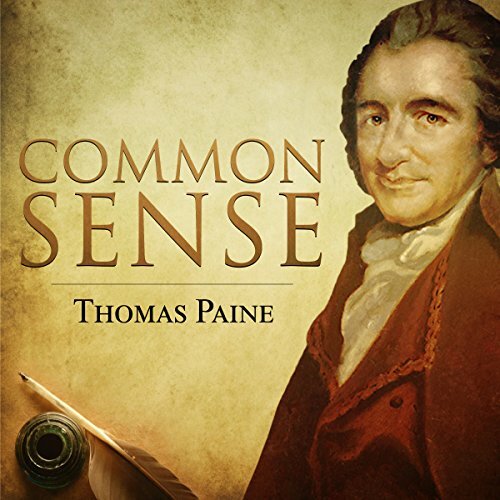 Without Thomas Paine's Common Sense, the United States may never have even attempted to win independence from Great Britain. 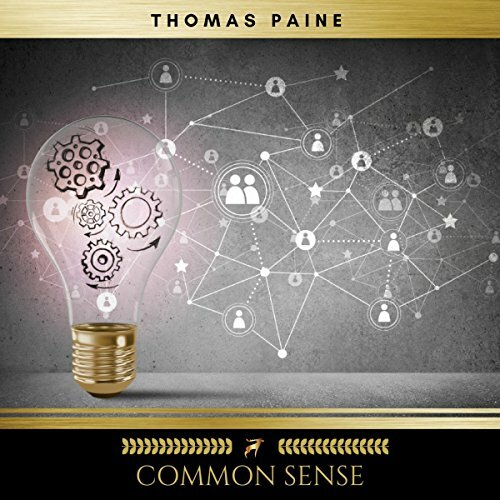 This short, passionate book is credited with fanning the flames of revolution in its day; but beyond that, its unique view of the role of government and of the relationship between government and citizens — and how those factors apply to modern life — are still studied by students of political science to this day. 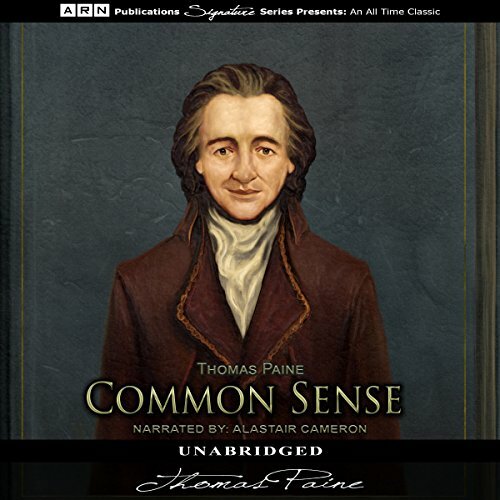 This edition includes the full, unabridged text of Common Sense. In addition, it includes clear, yet extensive study tools and discussion questions to help listeners more easily understand this classic text. 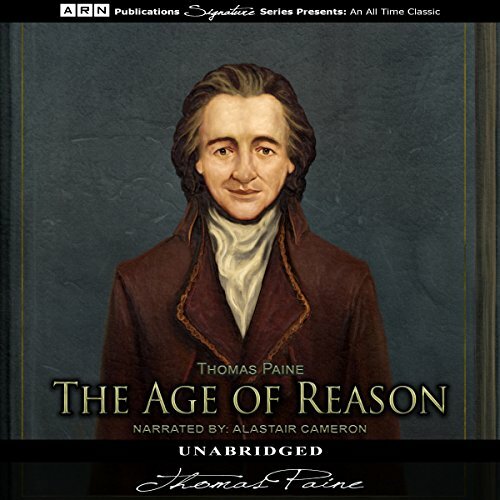 The Age of Reason is formed of two parts. The first, written in 1793 in France during the revolution, is a criticism of not just the Christian church, although it is primarily focused on Christian theology, but as a rejection of all forms of organized religion, including Judaism and Islam. 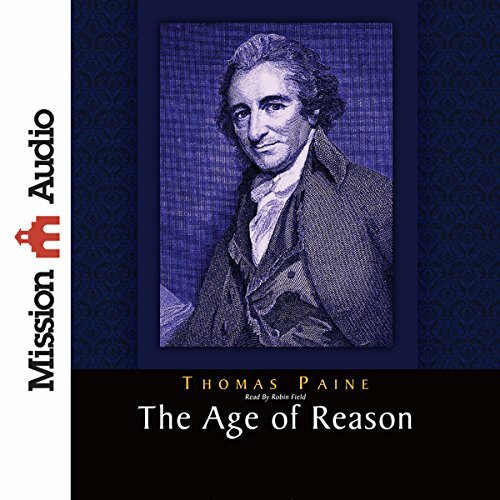 However, Paine's position is not one of atheism, and he begins the book with a declaration of faith in one god. "These are the times that try men's souls." 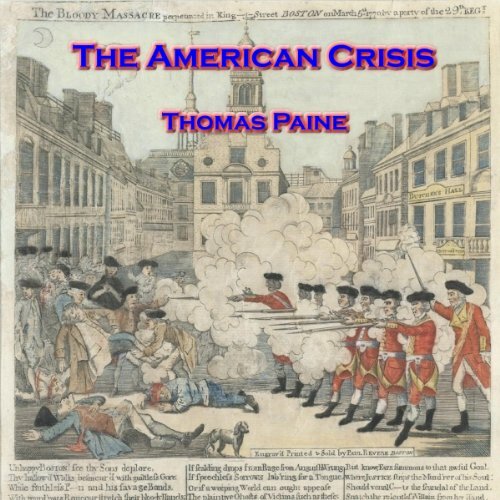 With these words, Thomas Paine began a series of 13 extraordinary pamphlets reporting on the American Revolution. Part newsfeed, part op-ed, these pieces were widely circulated in the States and in Britain during the war. They reported on the progress of the war, argued for the reasons for the war, made recommendations on the conduct of the war, and taught citizens of a new country just what their obligations and duties were in support of their new country. A sobering series of lessons on beginning American civics 101. 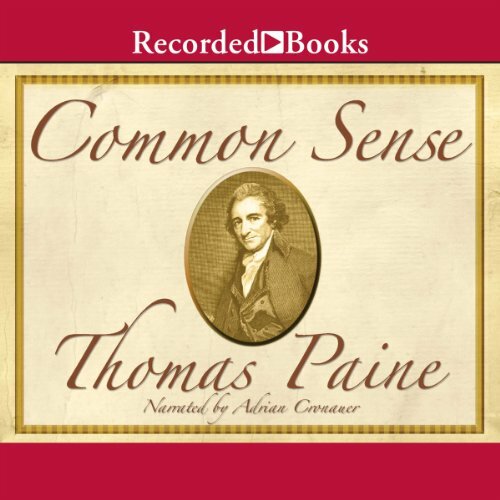 Common Sense by Thomas Paine is the most compelling case for freedom ever made. It's the most influential book in American History. It's not just a book for Americans but a case for humanity and it's ideas are as relevant today as ever. There's just one problem. Published in 1776 it was written in Old English and it could very well be another language for someone trying to read it today. The original manuscript is nearly impossible to understand. For the first time ever it's been translated into modern English so that everyone can consume it and understand it. 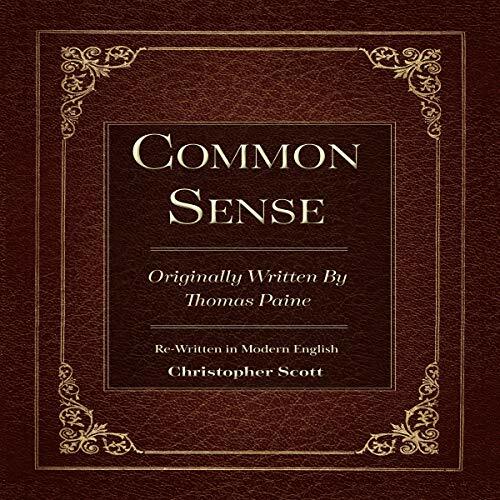 "Common Sense" was published anonymously on January 10, 1776, at the beginning of the American Revolution, and became an immediate sensation. 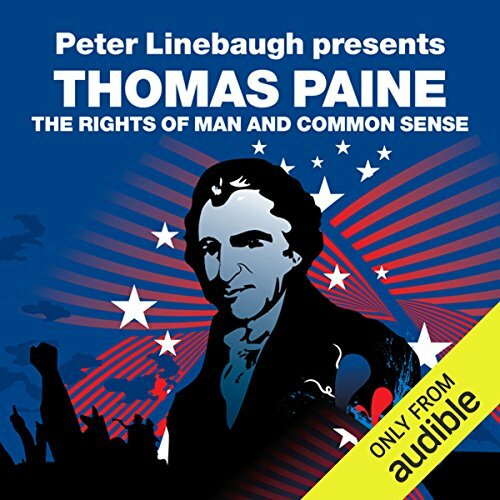 Written in clear and persuasive prose, Thomas Paine marshaled moral and political arguments to encourage common people in the Colonies to fight for egalitarian government. 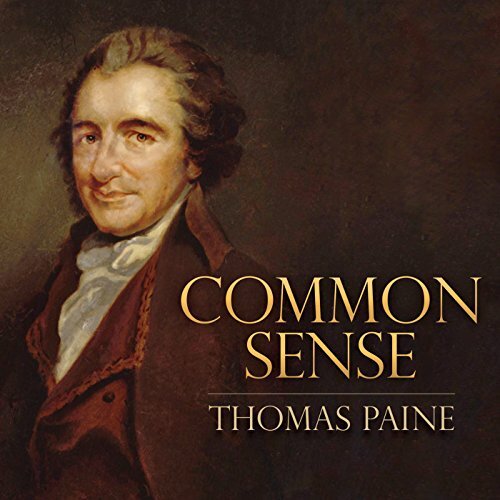 "Common Sense" made public a persuasive and impassioned case for independence, which before the pamphlet had not yet been given serious intellectual consideration.